One of the fastest improving sectors in Costa Rica is the tourism sector. The performance of the sector started to improve in 1987. Featured in this article are the top 10 tourist spots in Costa Rica that foreigners should see. This reserve is found at the town of Monteverde in Puntarenas. 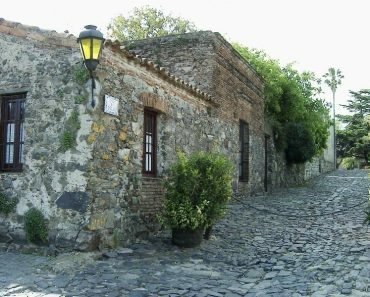 The place has nine trails, which have a total length of 13 kilometers. It features attractive orchids. In addition, guests can also see the extinct golden toad. Other species in the reserve are squirrels, wild pigs and porcupines. 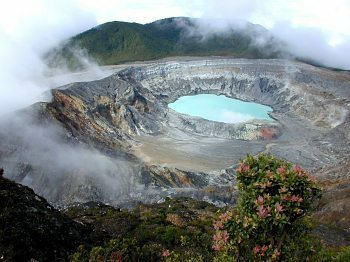 One of the seven natural wonders in the country, Poas Volcano is found at the center of the country. 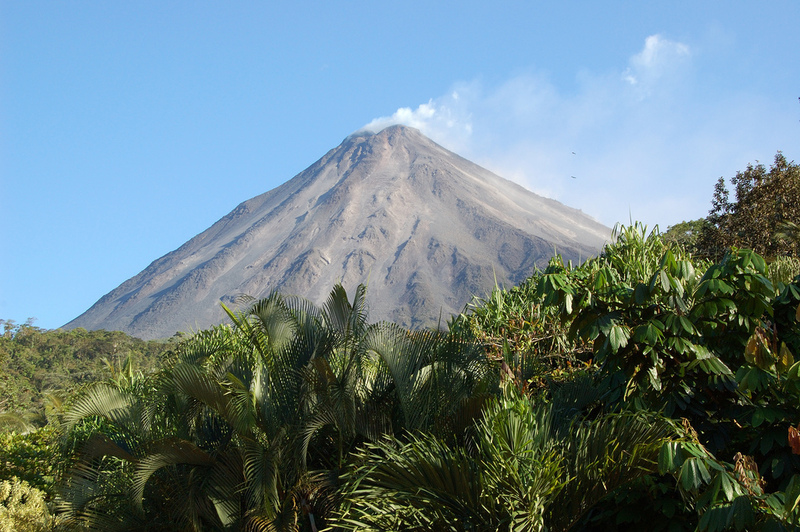 Since 1828, the volcano erupted 39 times. At this tourist spot, tourists can see two crater lakes, namely the Lake Botos and the Laguna Caliente. Another natural wonder in Costa Rica is the Tortuguero National Park. 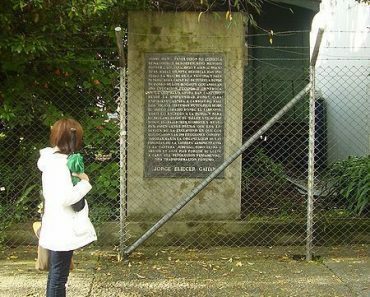 Within the premises of the park, visitors can see a rainforest, beaches and swamps. Other attractions at the park are the Barra del Colorado Wild Refuge and the Dr. Archie Carr Wildlife Refuge. The Tenorio Volcano National Park is situated at northern area of the country. The volcano features two craters and four peaks. The maximum height of the volcano is 6,287 feet. 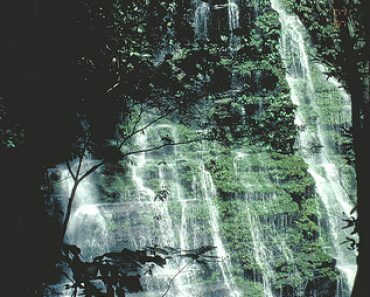 The place features several rainforests. 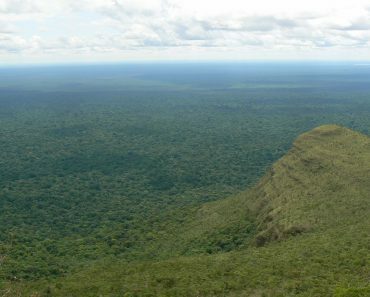 Tourists who like to try exciting activities like rock climbing and hiking can visit the Chirripo Mountain. 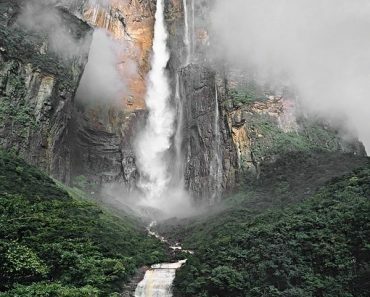 The altitude of this natural wonder is 3,820 meters. Near the mountain, tourists can see other attractions like the Chirripo National Park and the Costa Rican Paramo. If you want to view different attractive sites, one of the places to see is the Arenal Volcano in the province of Alajuela. At the place, visitors can see the Lake Arenal. The total elevation of the volcano is 5,479 feet. Situated at the off shore of the country, the Cocos Island is a nice place to try scuba diving. Some of the marine species that can be found at the island are dolphins, rays and sharks. Some of the plants that can be seen at the island are liverworts and mosses. One of the listed World Heritage Sites in Costa Rica, Area de Conservacion Guanacaste is found at the northwestern part of the country. It is comprised of different attractive spots like the Junquillal Bay Wildlife Refuge and the Rincon de la Vieja National Park. Puerto Viejo Beach is a town in the southwestern part of Costa Rica. The beach offers nice places to enjoy water sports like kayaking and surfing. For the convenience of visitors, there are numerous restaurants that can be found at the beach. 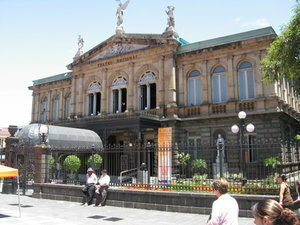 Situated at the heart of San Jose, Teatro Nacional de Costa Rica features different performances in a week. The place features attractive murals like the Aleardo Villa’s Allegory of Coffee and Bananas. Statues of Ludwig van Beethoven and Calderon de la Barca are also present at the theater. Costa Rica is a country that has numerous natural wonders. 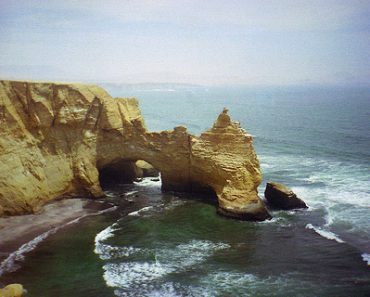 By visiting these places, tourists can admire the natural beauty of the country.